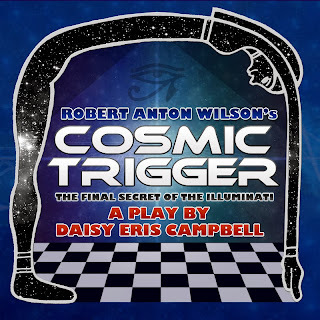 Lots of news from a newsletter issued by Daisy Campbell, text attributed to "Mich," including the fact that the Cosmic Trigger play will be revived for 23 performances in London in May 2017, and that plans are advancing for performances in Santa Cruz, California, in July 2017. There's other news, too. 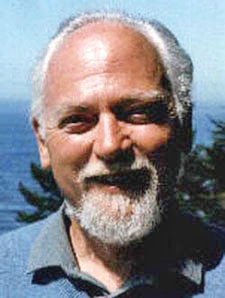 The plan for Santa Cruz July 2017 (the ten year anniversary of Bob's death and the day named Robert Anton Wlson day by Santa Cruz's mayor) is now looking like the ultimate Discordian holiday-caper. 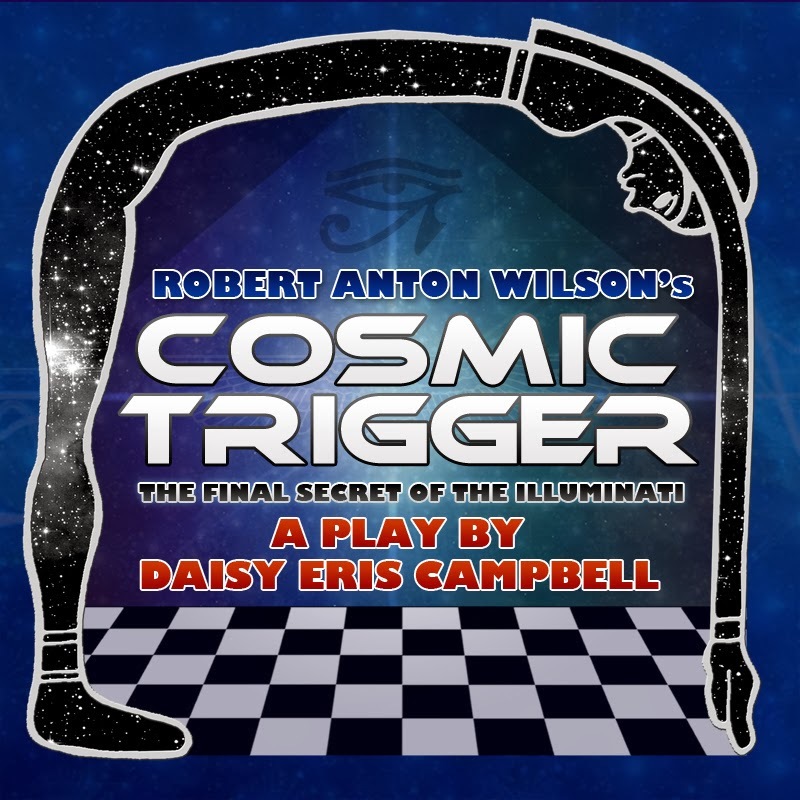 A holiday in which we entice as many Bob enthusiasts as possible to work together HEROICALLY to stage Cosmic Trigger in ten gloriously chaotic days of rehearsals, set building and music making madness. 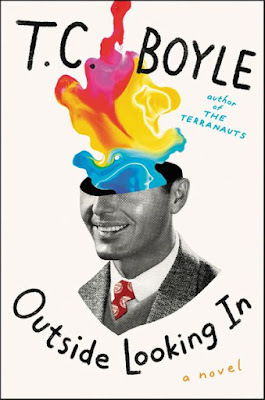 Rather than this being a poor cousin of a more professional tour of our show, we see this as the perfect way to bring together the Bob communities from both sides of the pond in a way that will bond us in Erisian-brother-and-sisterhood and seed many more future adventures. Full scoop here. Don't miss the Festival 23 news.